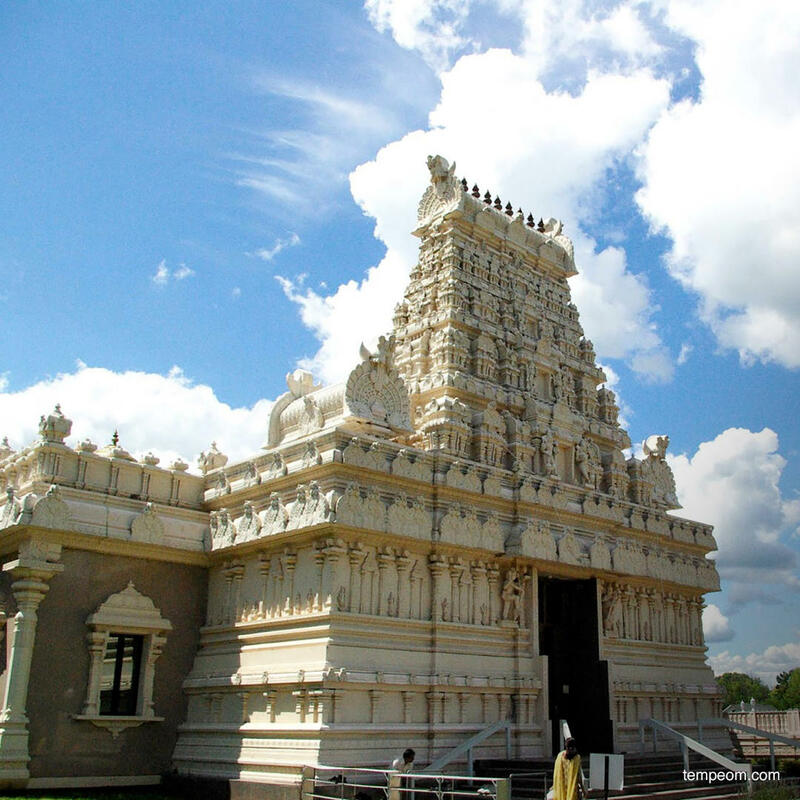 Is there really an actual Hindu temple in Bridgewater, New Jersey? You betcha! The Venkateswatera Sri Temple has an impressive subcontinent architecture look, a golden dome, and ornamentation. Sorry, no T-shirt s or postcards here... it's a place of community gathering and worship!